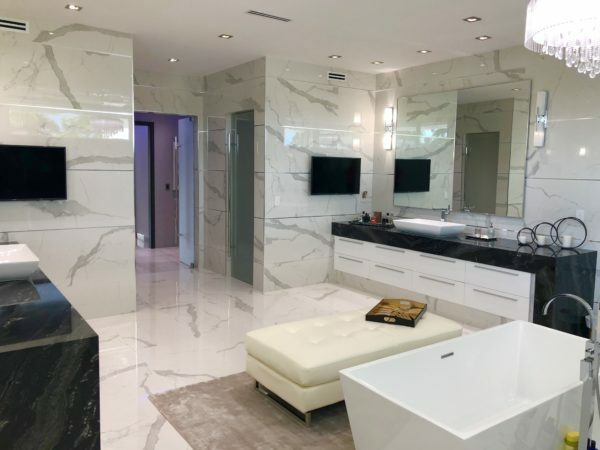 Manors Grove Condos – Dale Palmer Group would like to provide a website of active listings directly from our local MLS system for Manor Grove condos. 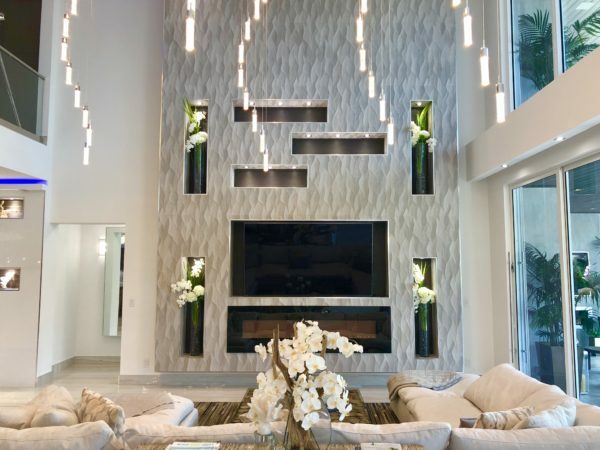 www.ManorGroveCondos.com. 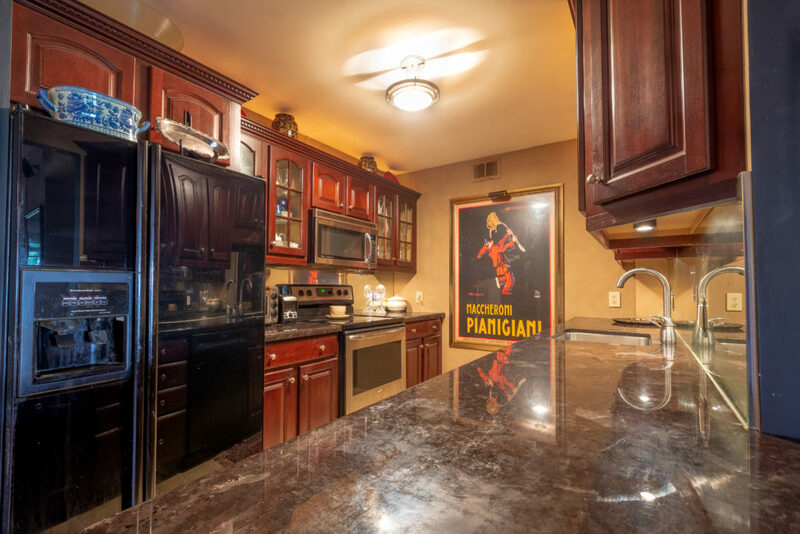 I market Manor Grove condos with updates every other month showing closed sales and an option for sellers to retrieve an estimated value of their condo. 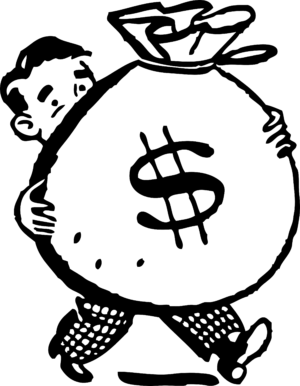 Seller’s look for my updates in the mail. 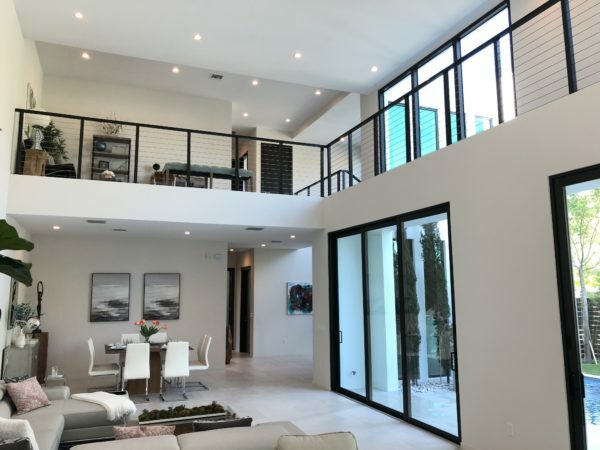 Manor Grove is located just off Wilton Drive which makes this condo complex a popular option for 2nd home buyers and locals alike. Two short blocks from the entrance of Manor Grove condos through a beautiful tree lined neighborhood makes this short walk a pleasure. 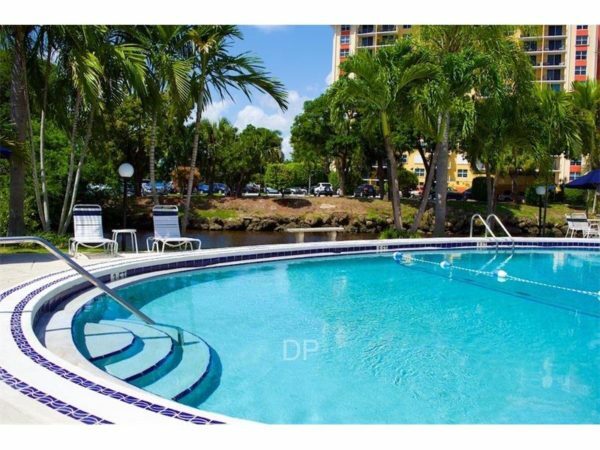 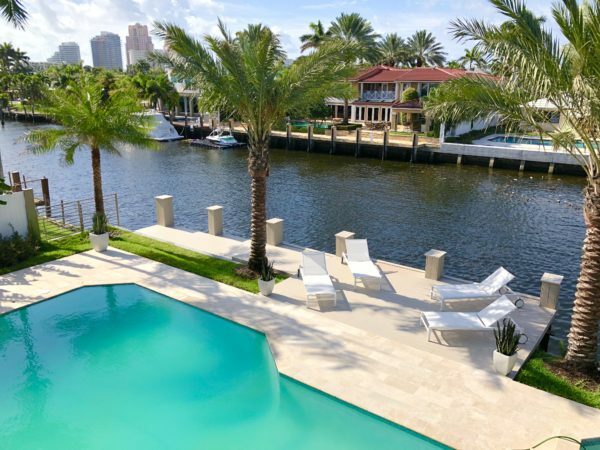 Dale Palmer & Associates would like to announce a new listing in the beautiful city of Fort Lauderdale. 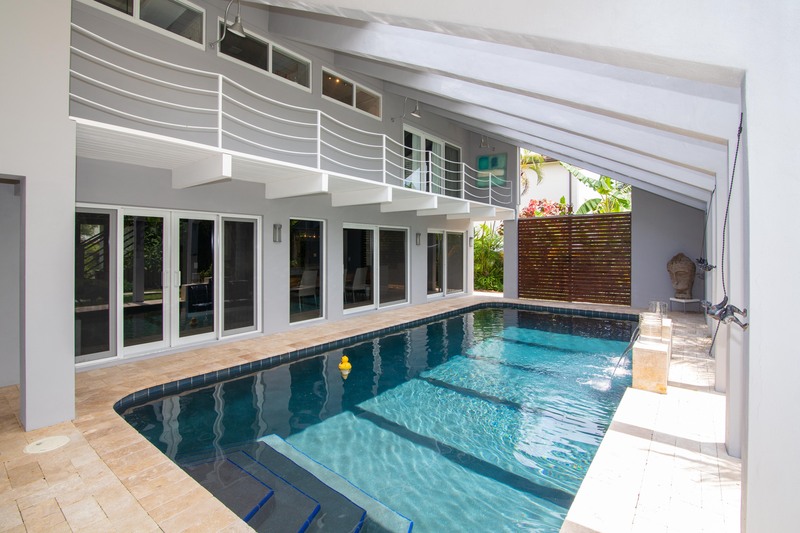 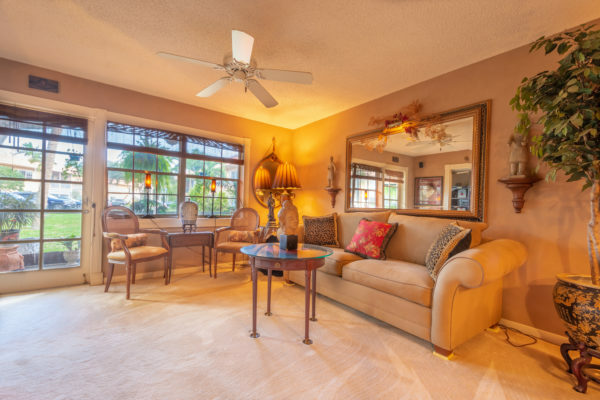 This Fort Lauderdale home is located in the Coral Ridge Country Club neighborhood. Coral Ridge Country Club neighborhood is located north of Oakland Park Blvd and south of Commercial Blvd, east and west of Bayview Drive. 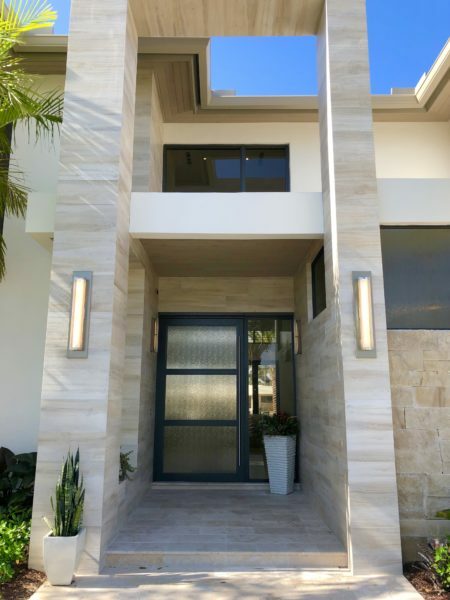 NE 37th Drive is one of the most beautiful street in Coral Ridge with homes on the golf course on one side of the street. 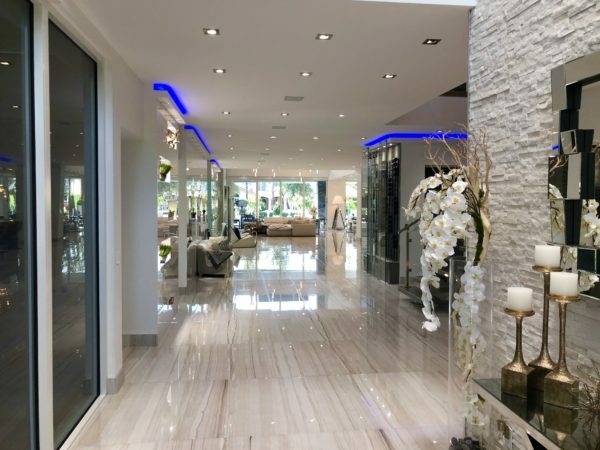 Located about 1 mile from the beach, Coral Ridge Country Club is one of the most sought after eastern neighborhood in Fort Lauderdale for luxury homes. 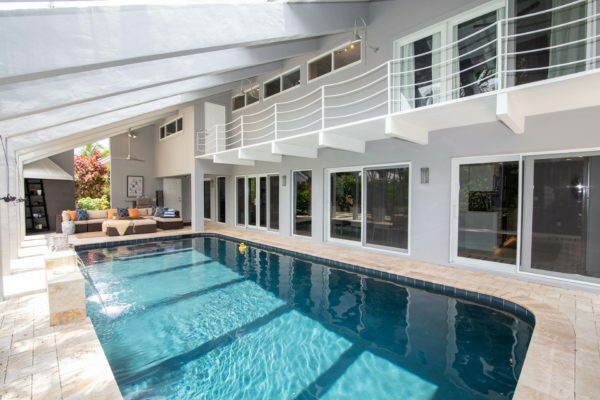 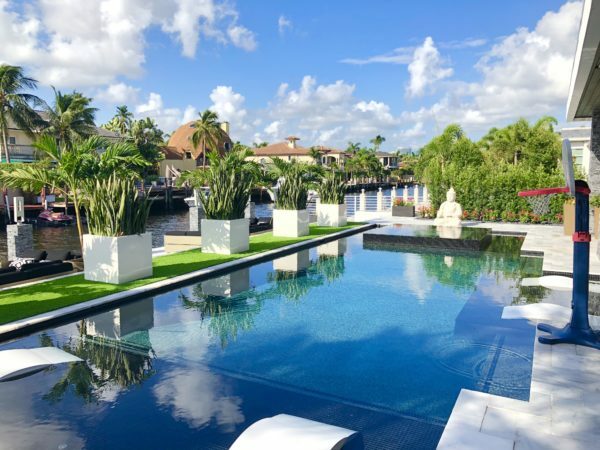 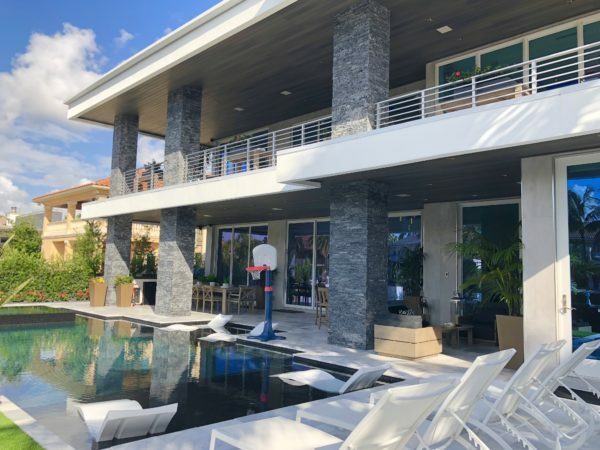 This Fort Lauderdale home amenities include 4 bedrooms, 3.5 Baths, 2 car garage, heated saltwater lagoon pool and has the most unique architecture. 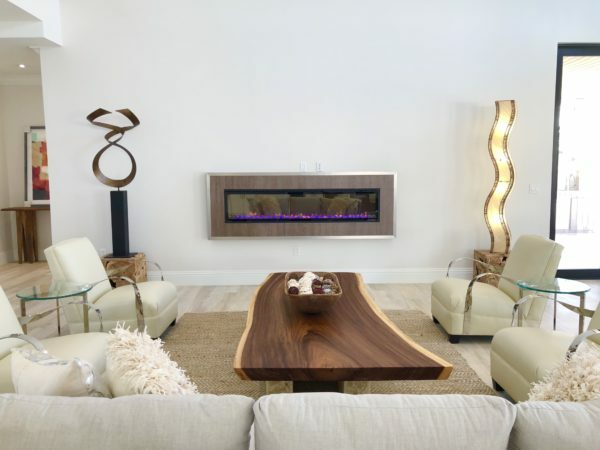 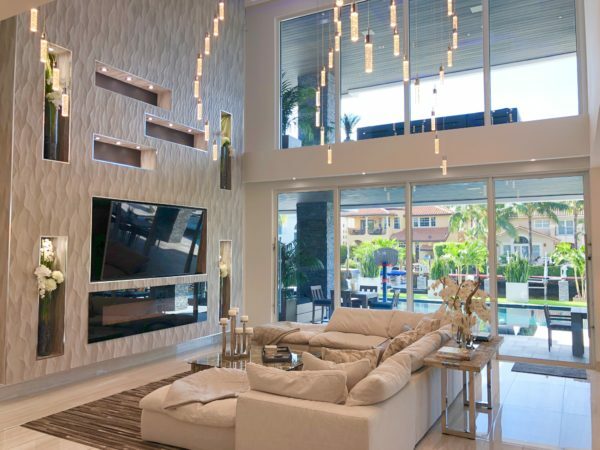 You have to see the inside of this home. 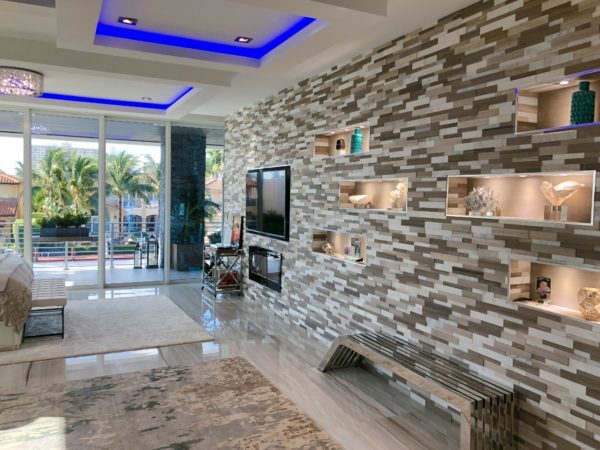 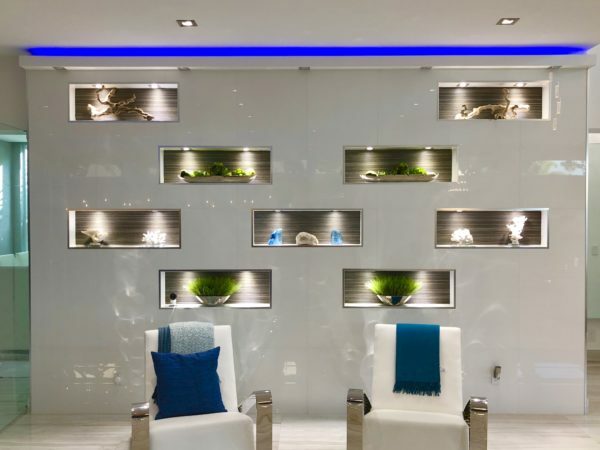 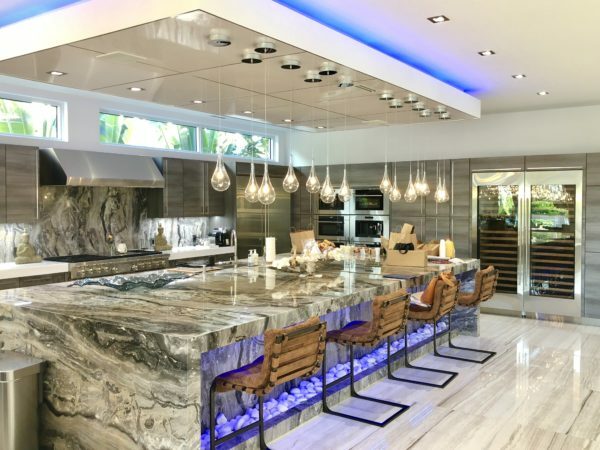 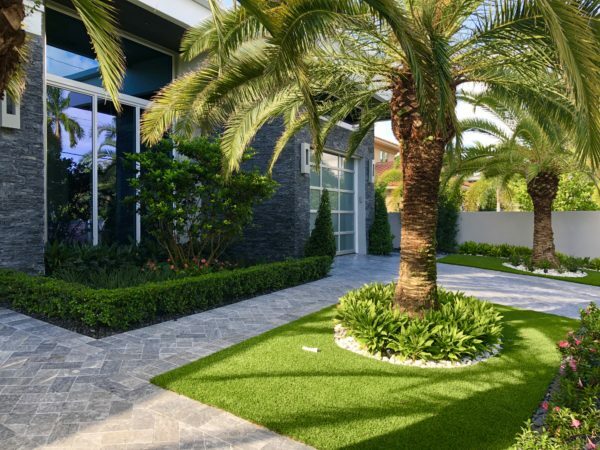 This Coral Ridge Home defiantly has that WOW factor. 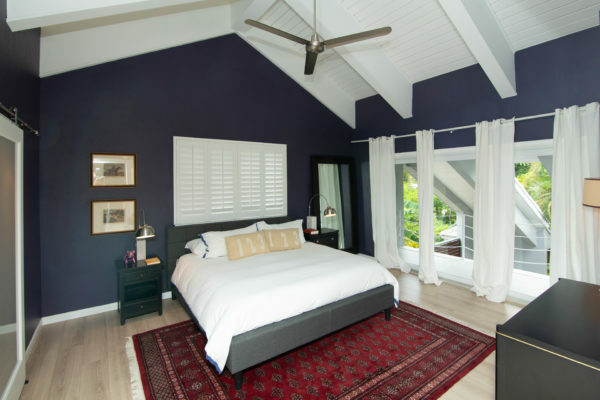 This luxury home roof was replaced in 2013 along with the AC’s. 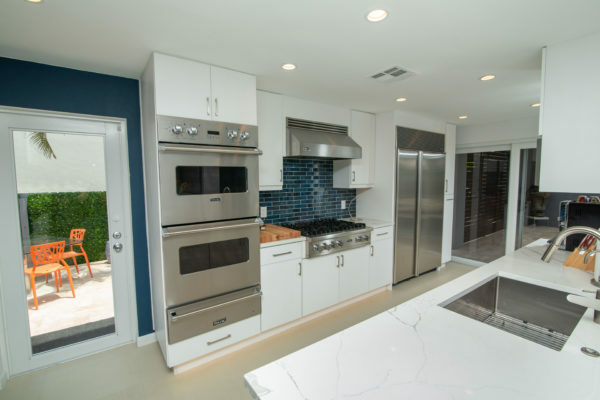 Complete new chefs kitchen in 2017 including a gas Viking gas stove top, Viking double oven with warming drawer, Viking dishwasher and Sub-Zero refrigerator. 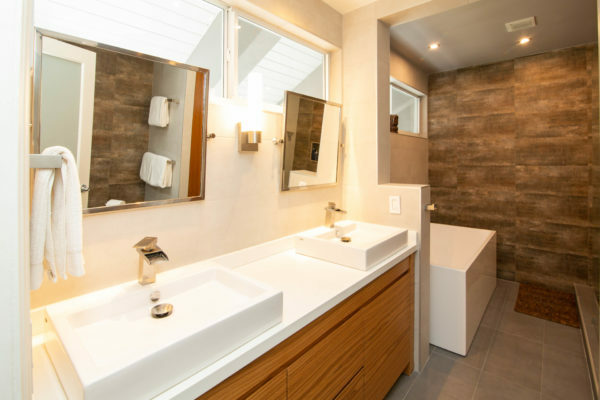 New Master bath in 2017. 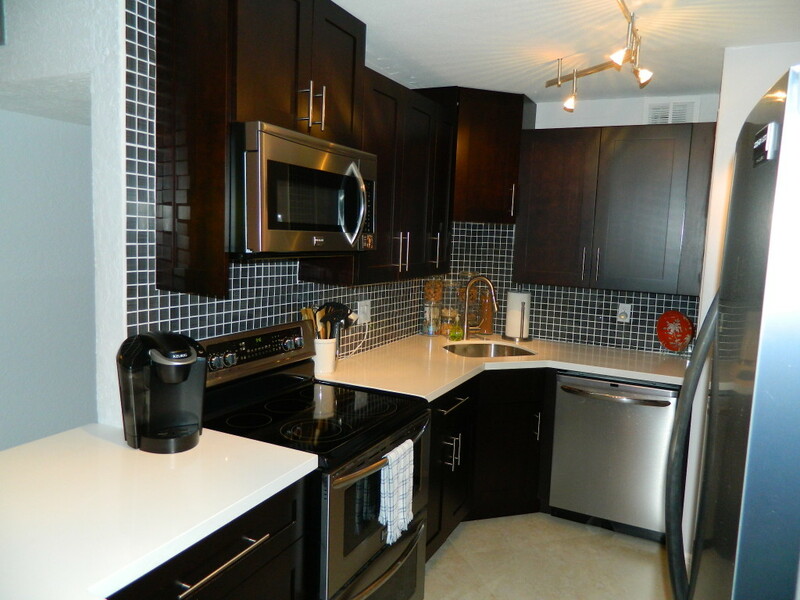 Three of the four bedrooms are en suite with one bedroom located down stairs. 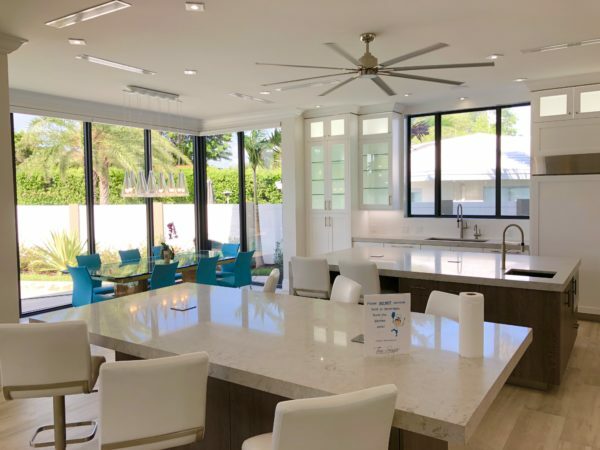 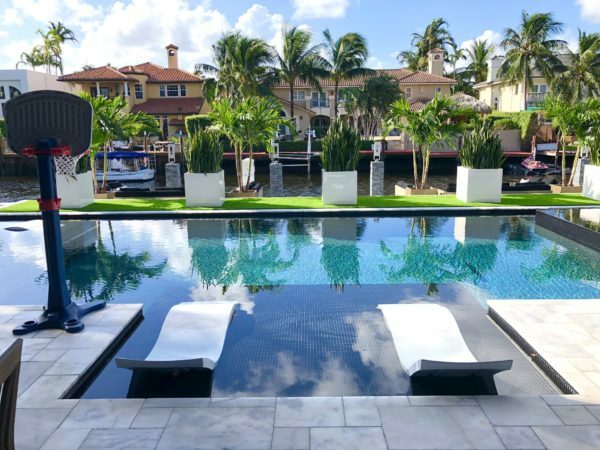 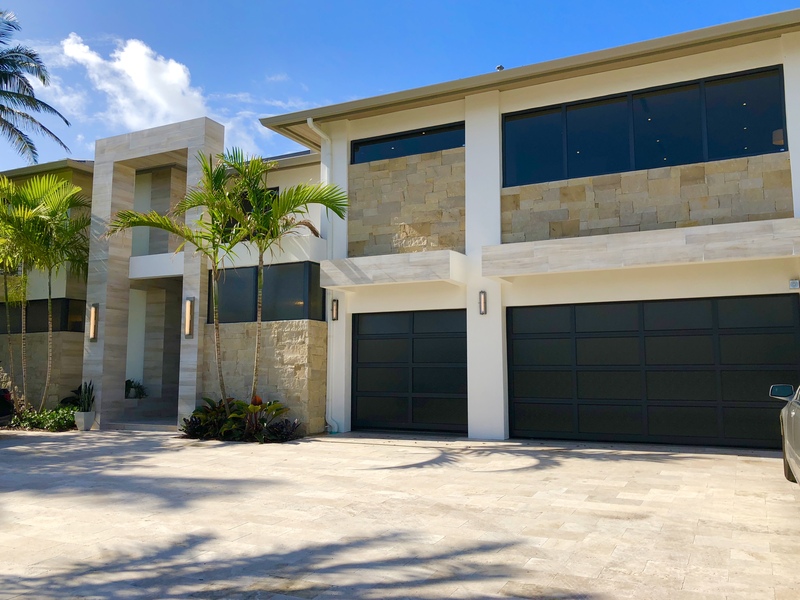 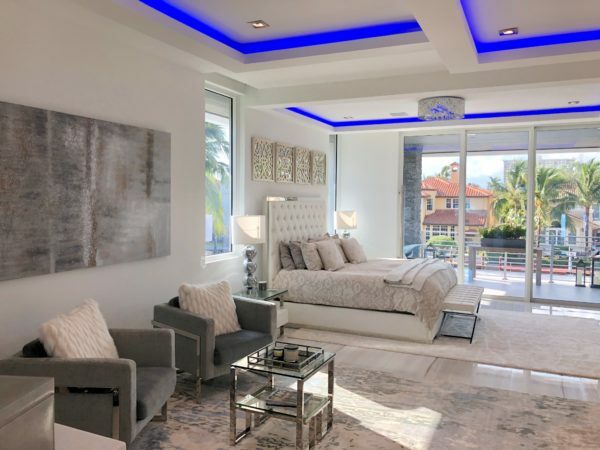 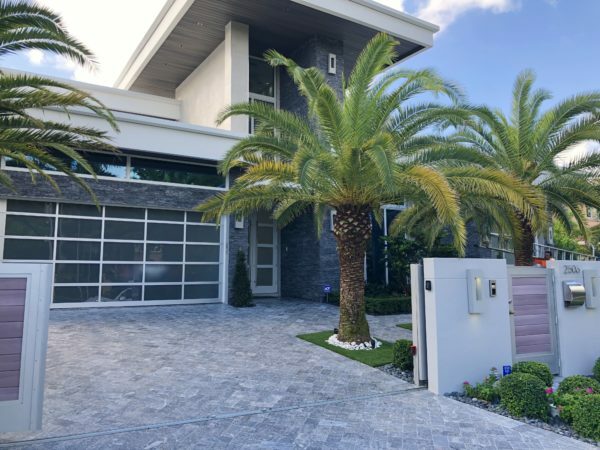 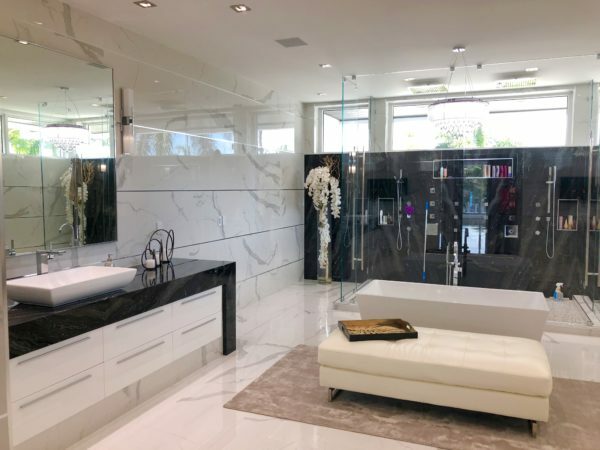 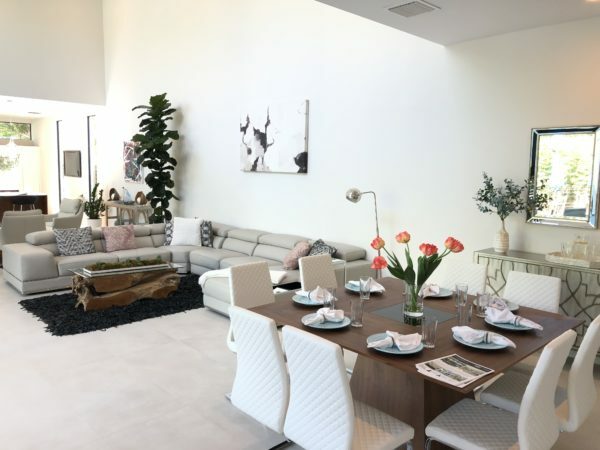 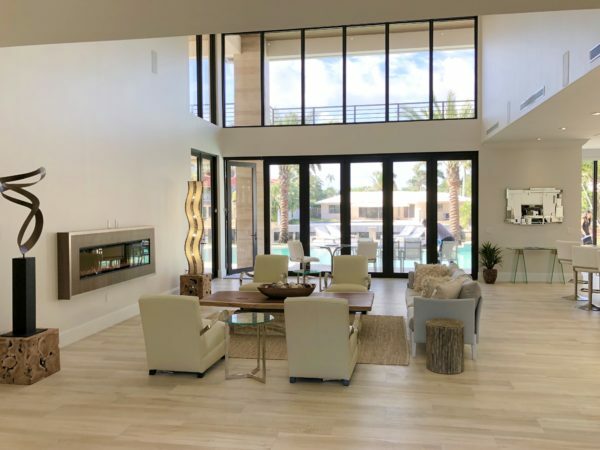 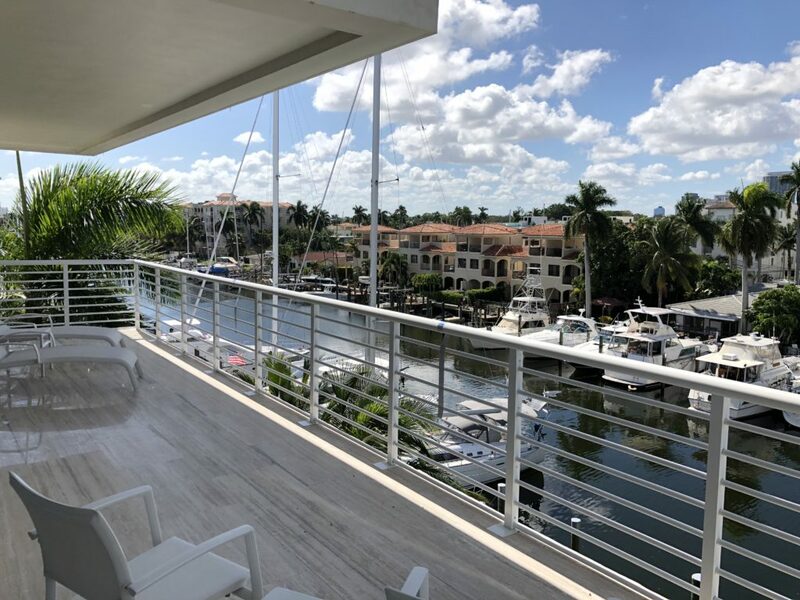 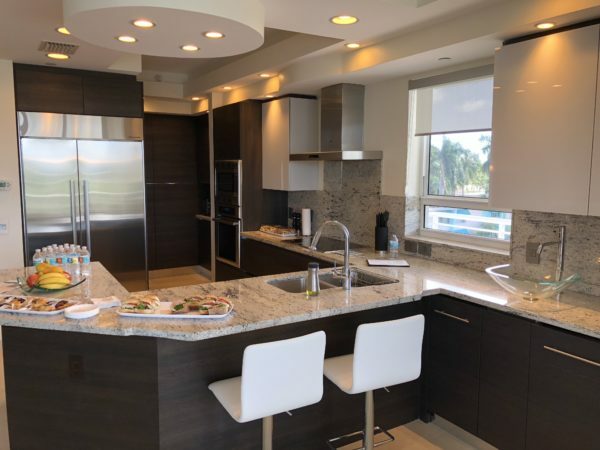 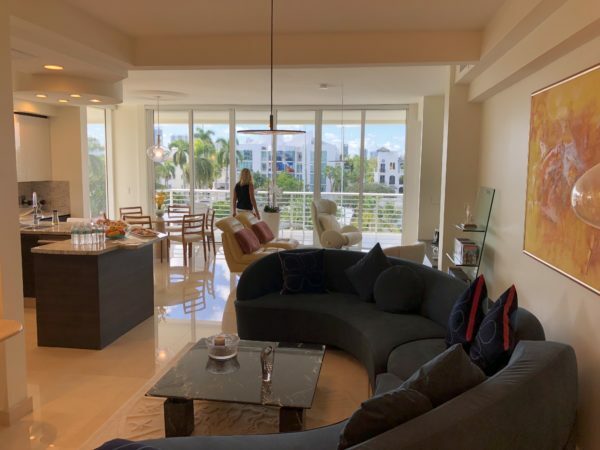 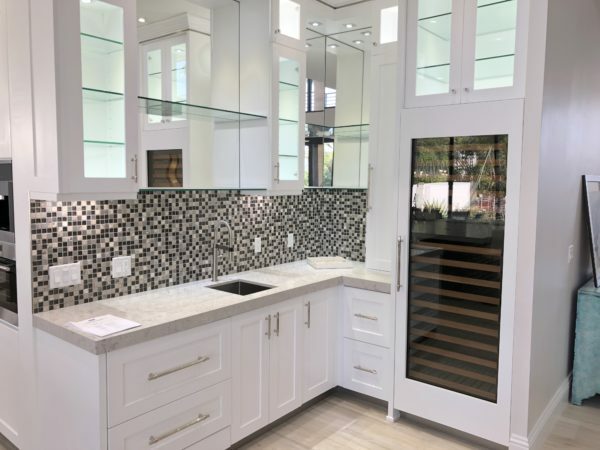 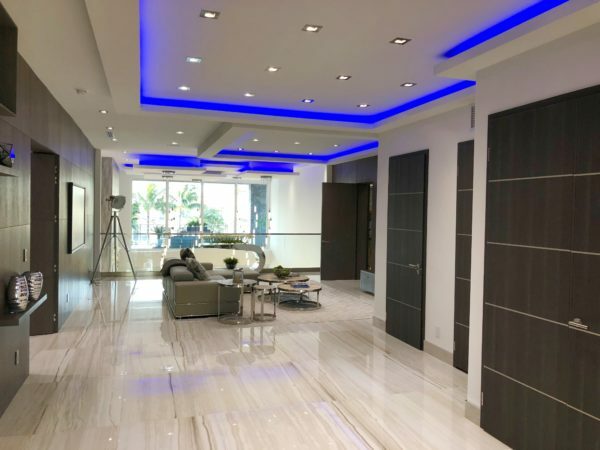 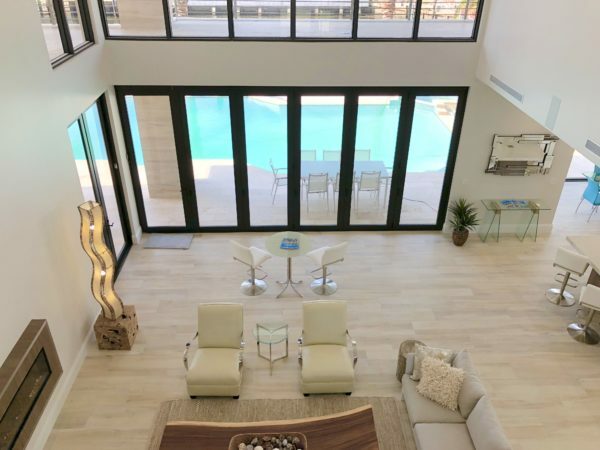 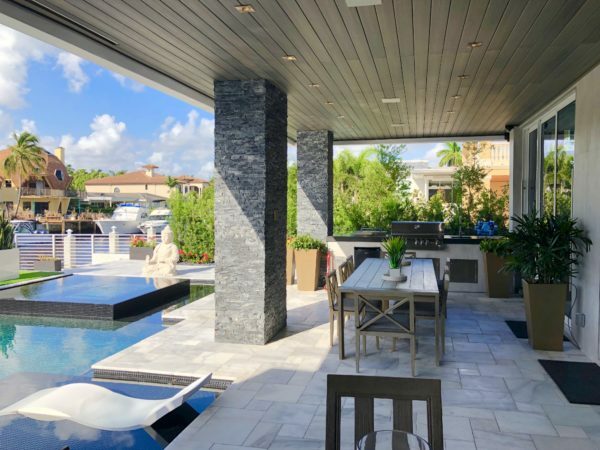 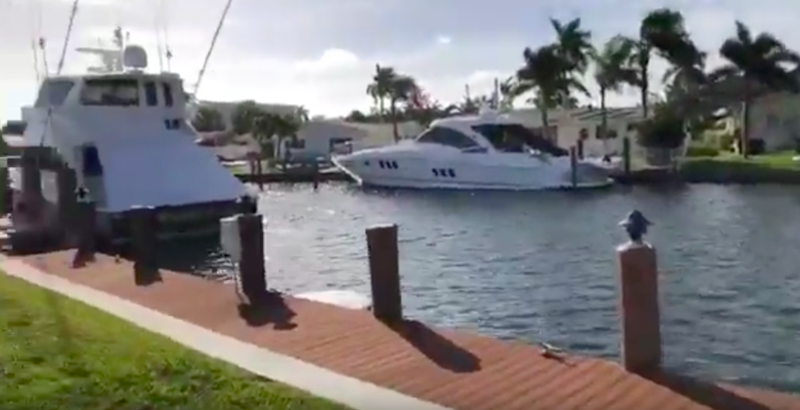 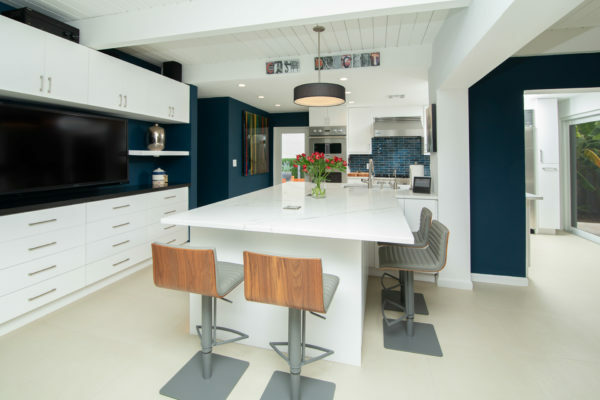 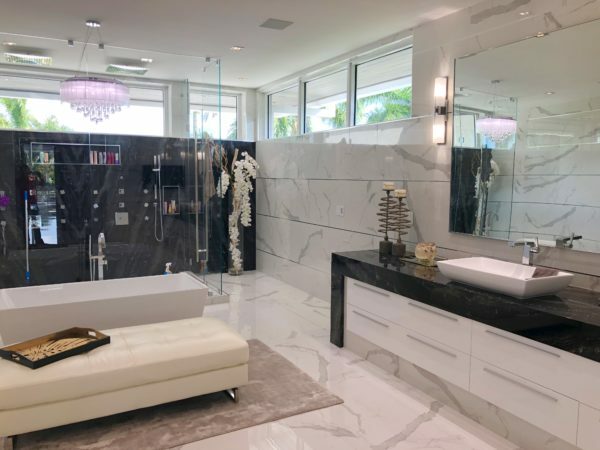 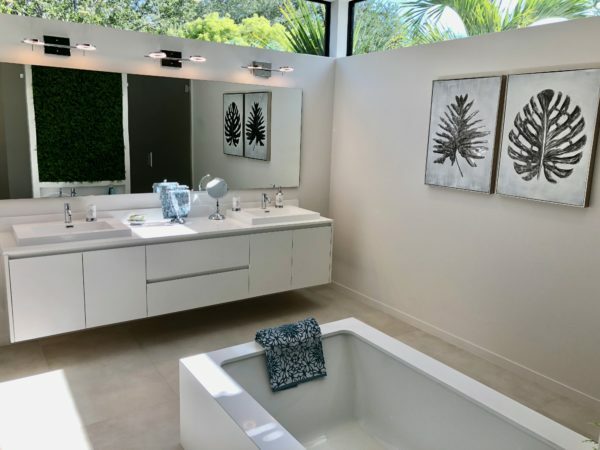 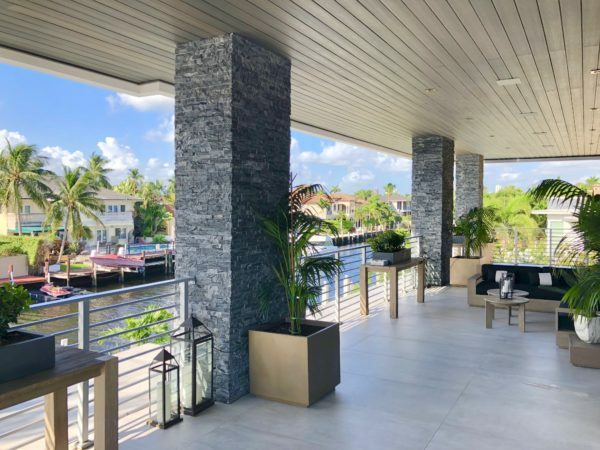 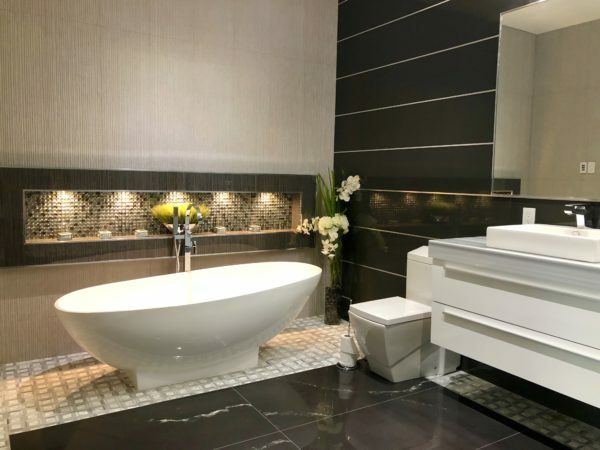 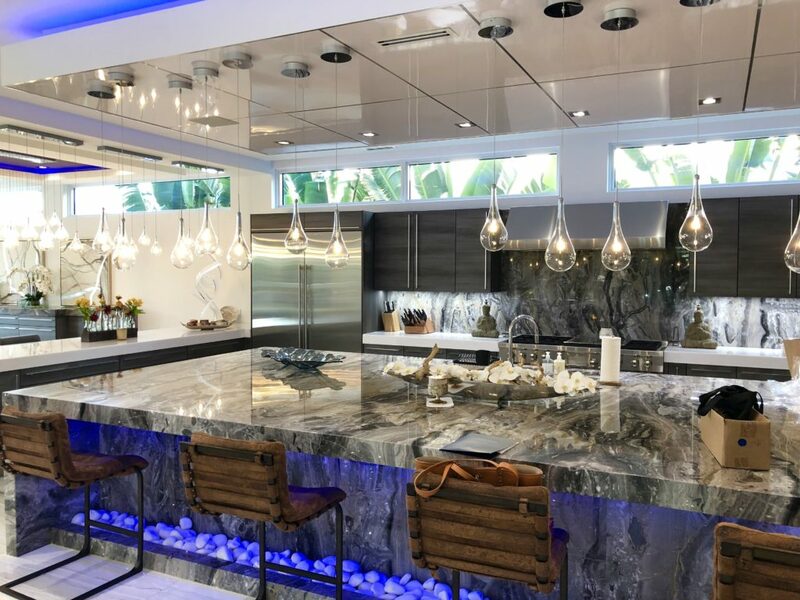 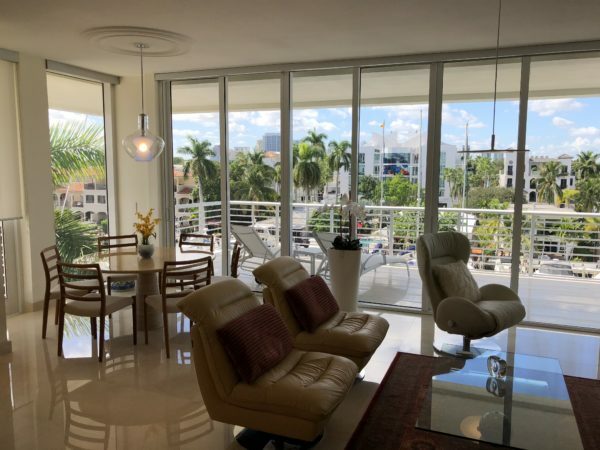 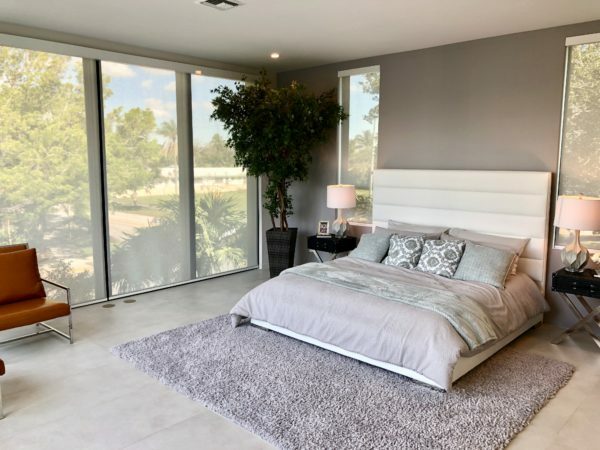 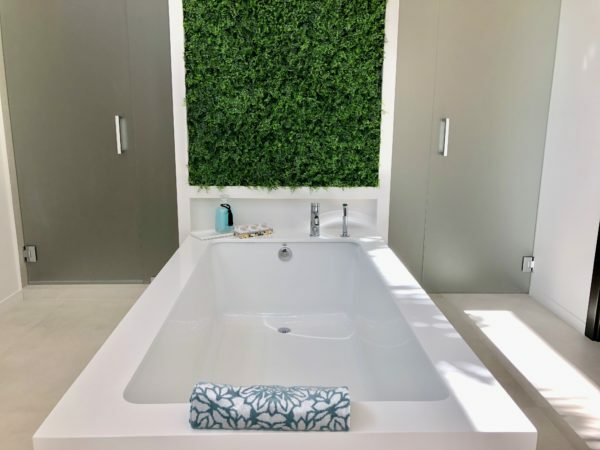 Fort Lauderdale Homes For Sale – Dale Palmer attended our sales meeting of Coldwell Banker and toured this beautiful luxury new construction home in the beautiful neighborhood of Victoria Park just north of famous Las Olas Blvd. 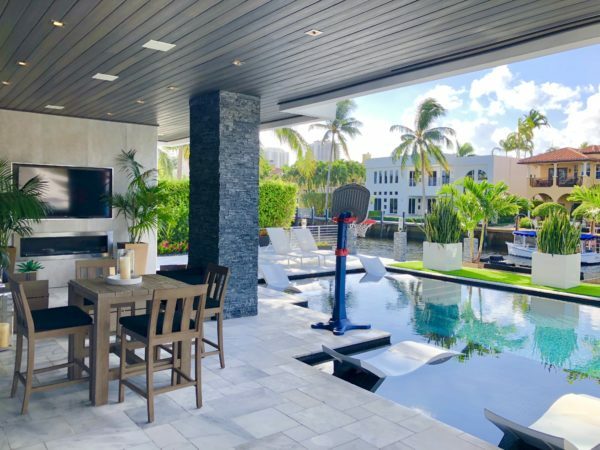 This Fort Lauderdale home for sale amenities include over 3900 SF of living space and over 8100 SF with outdoor living space and 2 car garage. 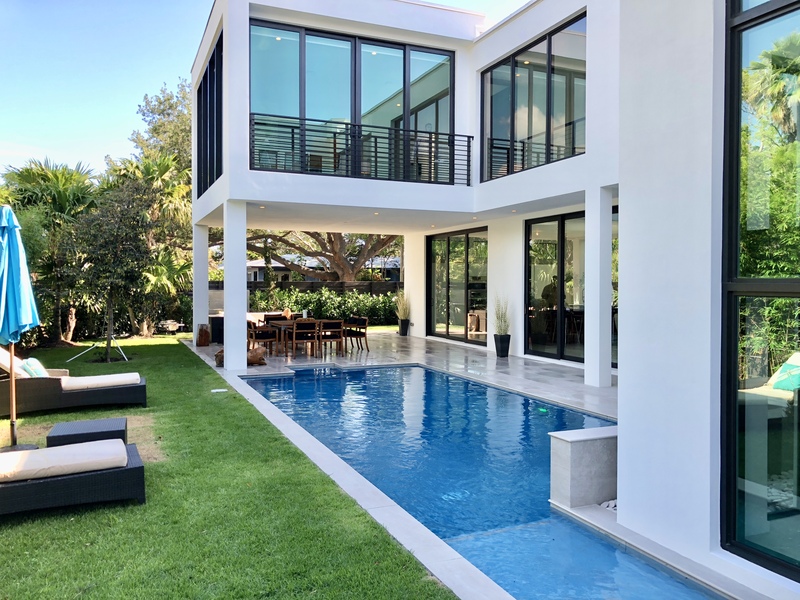 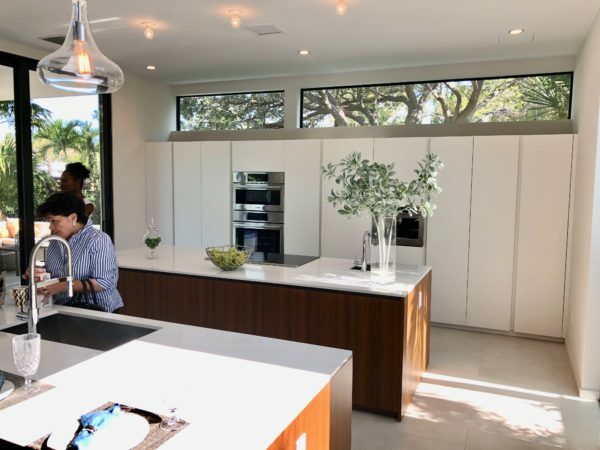 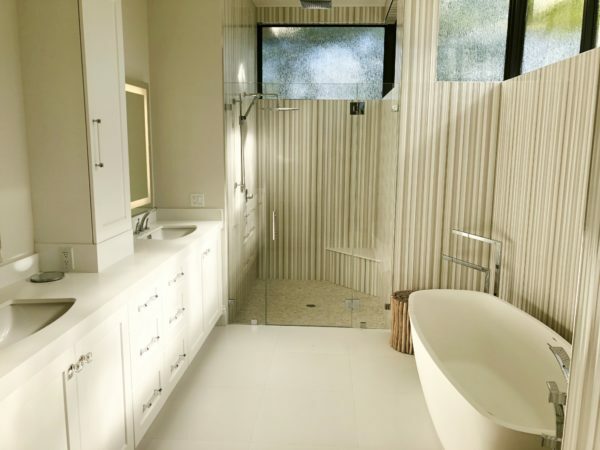 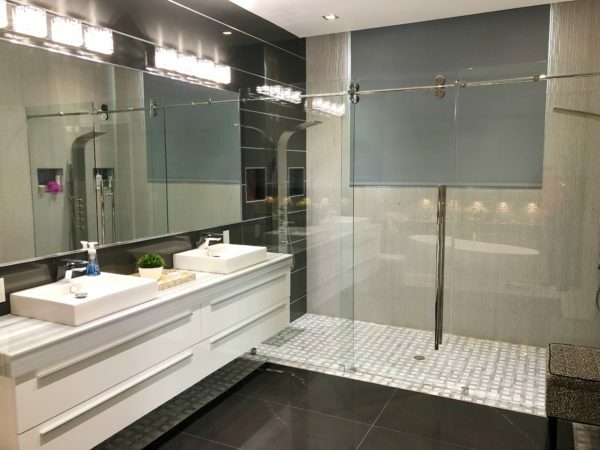 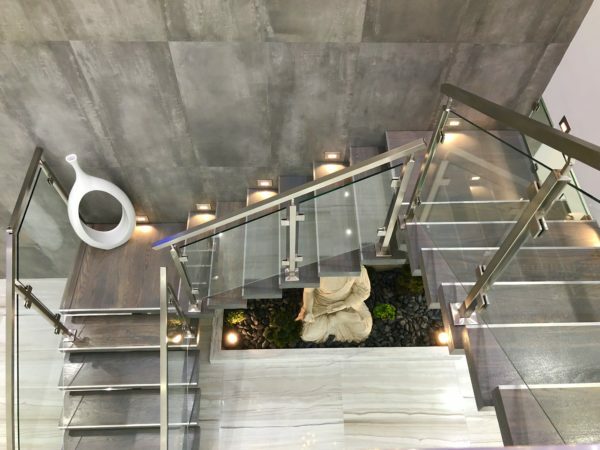 Construction was completed in 2018 including stunning modern features with open spaces with floor to ceiling impact glass and doors. 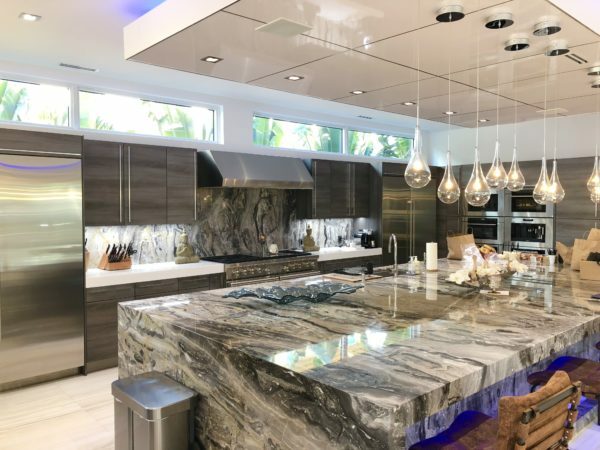 Plenty of natural light, huge great room with 20 foot ceilings, Italian cabinetry with quartz countertops in a beautiful chefs kitchen. 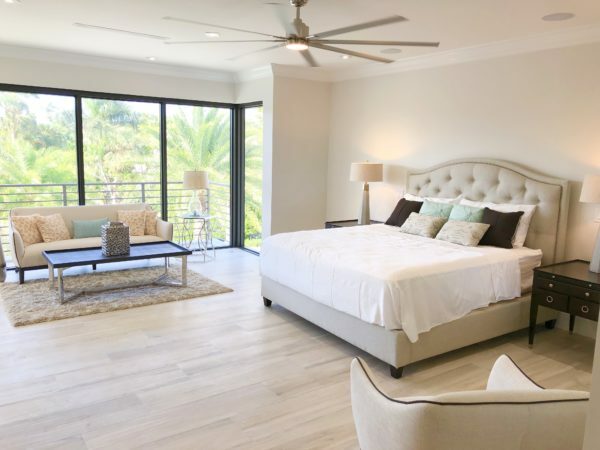 Large master bedroom with views of the garden and pool area from every room in the house. 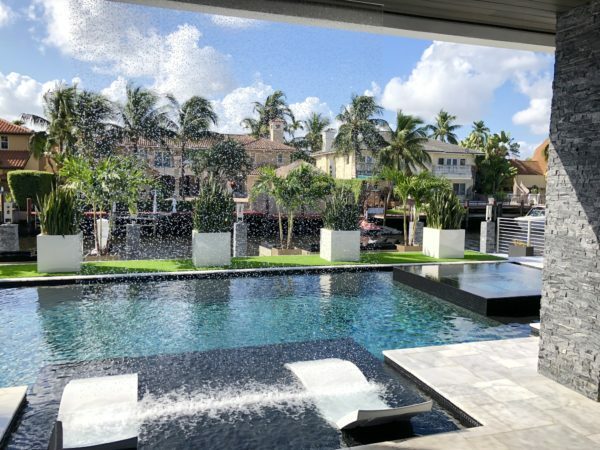 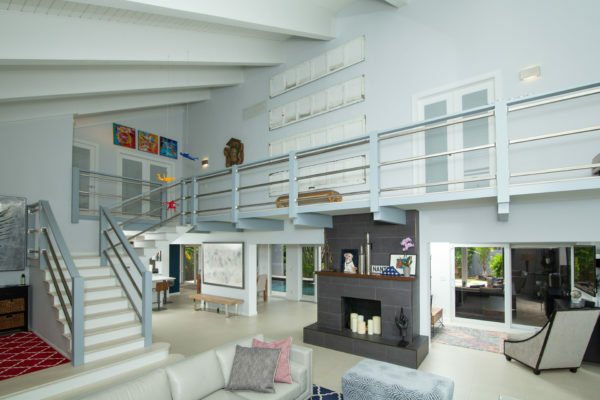 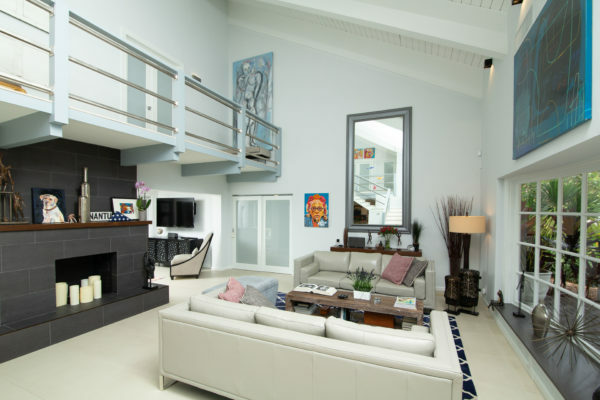 For your private showing of this wonderful Fort Lauderdale Home (or work of art), call Dale Palmer today at 954-895-8999. 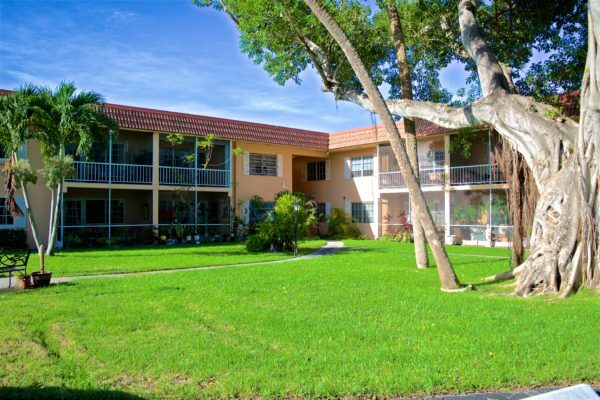 Dale Palmer & Associates would like to present a new listing for sale in the beautiful city of Oakland Park. 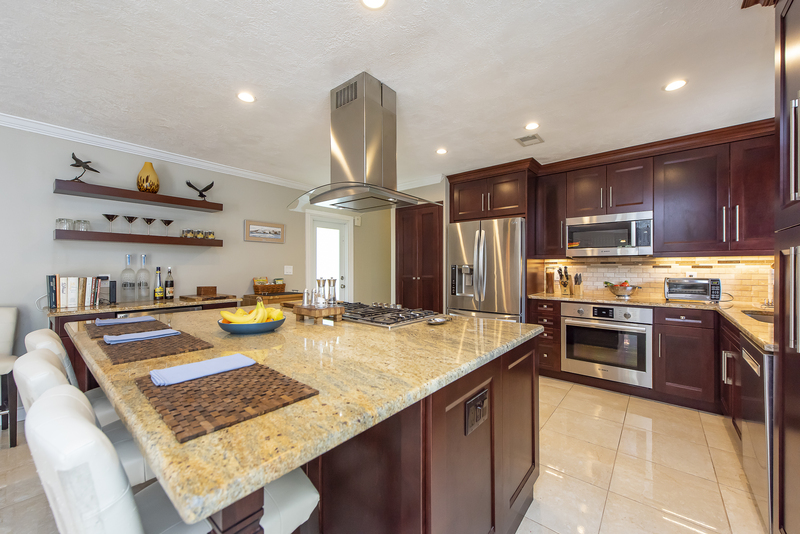 This Oakland Park home for sale has 3 bedrooms, 3 baths and is priced at $575,000. 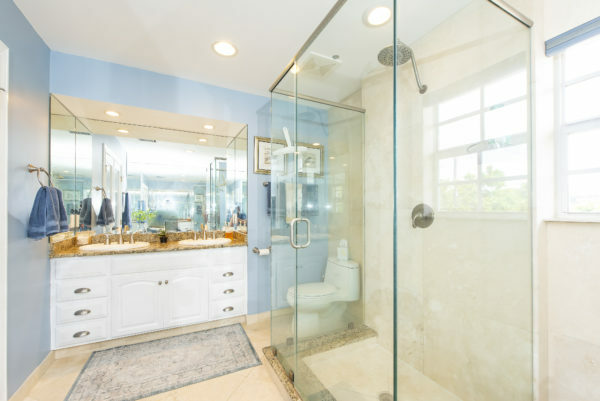 This Oakland Park home for sale is located in the beautiful eastern neighborhood of Coral Heights. 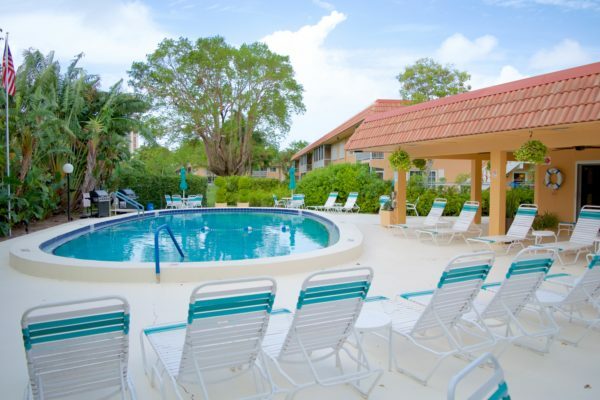 Coral Heights is located just north of Oakland Park Blvd and west of Dixie Highway. 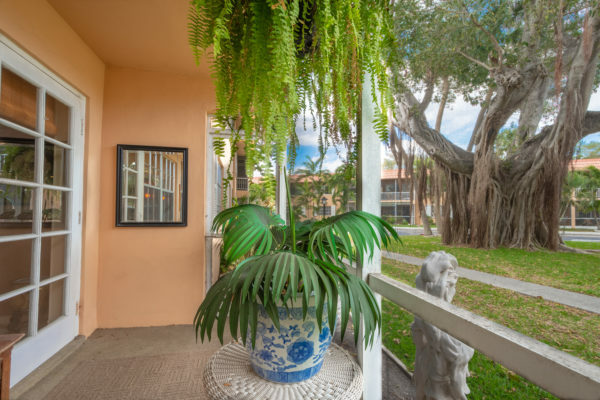 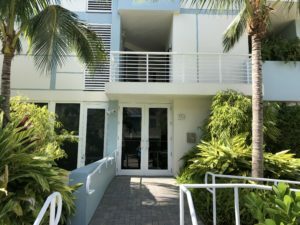 The location of this Oakland Park Home is just a couple of blocks to the downtown culinary district of Oakland Park with restaurants and night life. 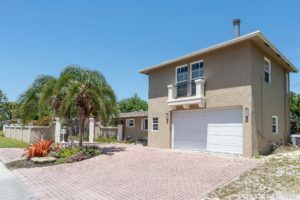 Some features of this Gorgeous Oakland Park pool home on a large corner lot with 2 car garage include a new roof (schedule to be installed), updated Kitchen with Granite counters, newer stainless appliances, 5 burner gas stove, updated baths, tile throughout home with wood floors in Master bedroom, 2 AC’s, 1 on-demand gas hot water heater & 1 electric. Updated electric panel, Large master bedroom w/ fireplace. 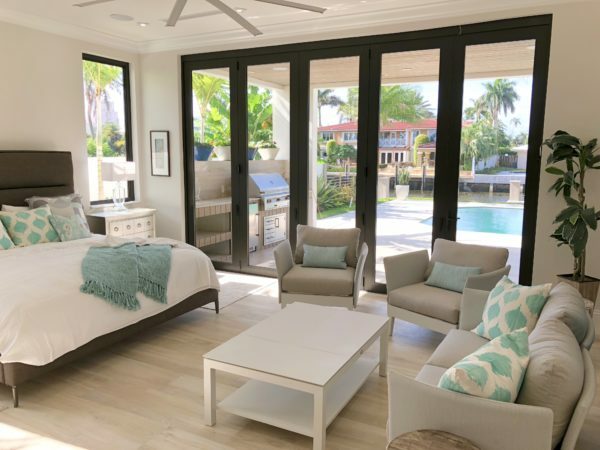 4th bedroom easily created, heated pool, some impact windows & doors & some with shutters.